CARFAX One-Owner. ** ONE OWNER **, ** 4WD **, ** LEATHER **, **CONVENIENCE PACKAGE**, **ALL STAR EDITION**, **Z71**, **POWER SEAT**, 6-Speed Automatic Electronic with Overdrive, 4WD, Light Titanium/Dark Titanium w/Leather-Appointed Front Seat Trim. 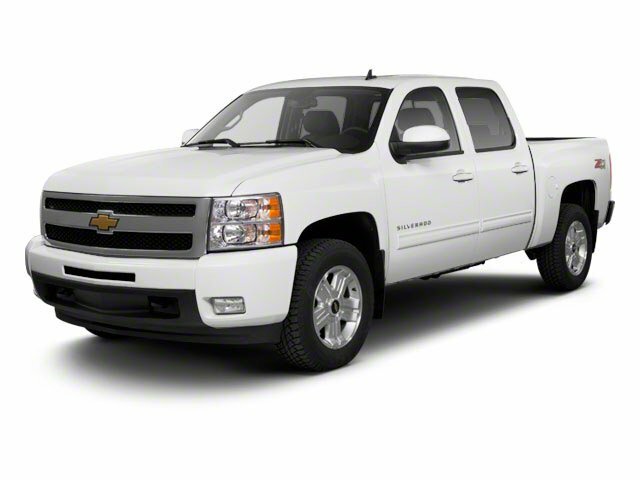 Priced below KBB Fair Purchase Price!Odometer is 10708 miles below market average!Reviews:* If you like variety in your full-size pickup, the Chevy 2013 Silverado is a virtual quick-change artist. Numerous bed lengths, body configurations, axles and cabs are available from the Silverado options list, as are many interior upgrades and E85-compatible engines. Source: KBB.com* Smooth and quiet ride; comfortable seats; powerful V8 options. Source: EdmundsWhether you are in the market to purchase a new or pre-owned vehicle, if you need financing options, we'll help you find a car loan that works for you! Even if you have bad credit, or are a first time car buyer, you can trust that Covert Ford Chevrolet Hutto will professionally fit you into the automobile of your choice. Please call Dan Covert or text at (512)993-7628 for personal assistance or come out and see us. You can also call the main number (877)918-0151 for assistance. We are just a short drive from these areas Austin, Round Rock, Georgetown, Leander, Pflugerville, Killeen, Temple and other local cities. Please come out and be apart of the Covert family.